Save the date! January 25th, 2017 – Meet at Ina’s @ 8:45. 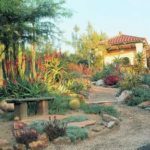 We’re headed to Fallbrook for a Country Adventure to tour Patrick Anderson’s colorful & unique succulent garden, plan on visiting 2 nurseries and enjoying lunch at The Garden Cafe with Patrick! Posted on December 17, 2016 by admin. 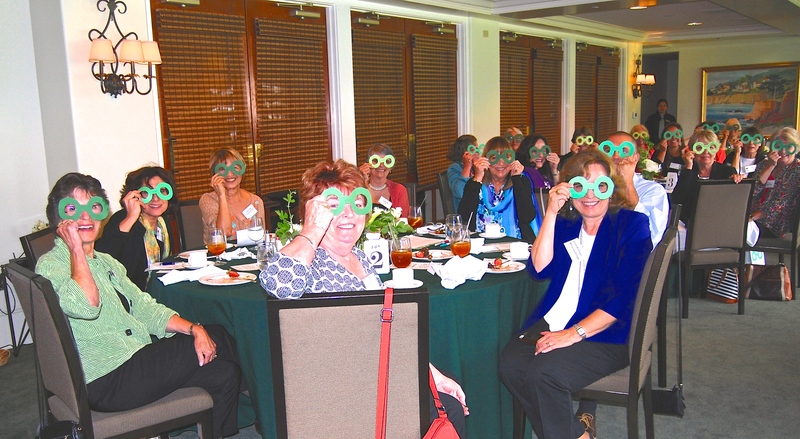 Take the Quiz from our December Tea! 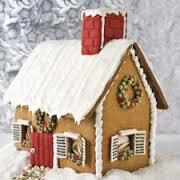 Can you name the country Where the first gingerbread house Was created? Take the quiz and find out! Posted on December 14, 2016 by admin. Posted on November 18, 2016 by admin. Posted on November 14, 2016 by admin. Natalie has outdone herself in finding a unique Field Trip for us ! 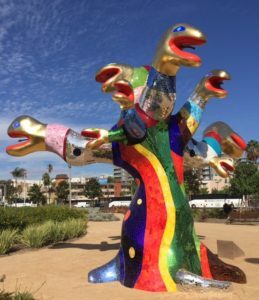 About: Park Ranger Josh will tell us about the history and planning of the park, the plantings, the interesting art sculptures; old and new, the various fountains and a secret garden room. 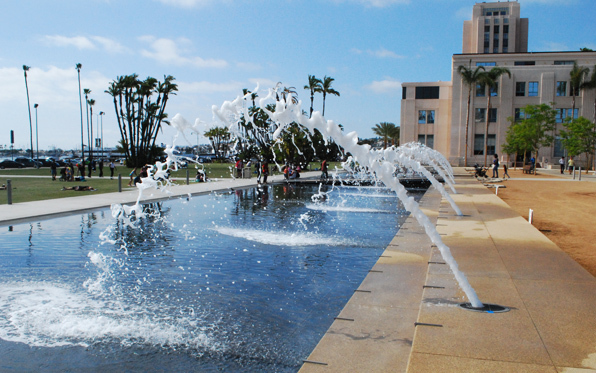 We’ll also learn about the history and architecture of the San Diego County Administration Building..
Posted on October 26, 2016 by admin. 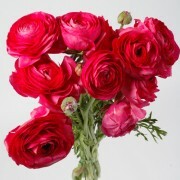 Mellano and Company is a leading cut flower grower, shipper and wholesaler in Oceanside. 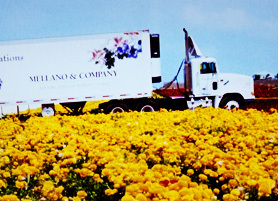 Giovanni Mellano started his business as a wholesale distributor in 1925 in Los Angeles, but the growing operation was relocated in 1970 to San Diego County. Today the farm consists of 375 acres with Giovanni’s children and grandchildren running the operation. Granddaughter Michelle will give us a tour of their operation, including a visit to one of their fields, and their packing and storage areas. We will have an early start from La Jolla at 8:00. 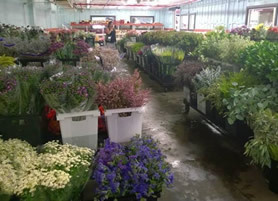 We’ll visit the growing area then drive to the International Floral Market in Carlsbad, where many of the vendors will allow us to purchase flowers. After all this we will have lunch at a nearby restaurant. 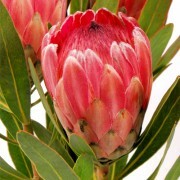 We will browse their flowers, greens, fillers and Protea. Posted on September 2, 2016 by admin. 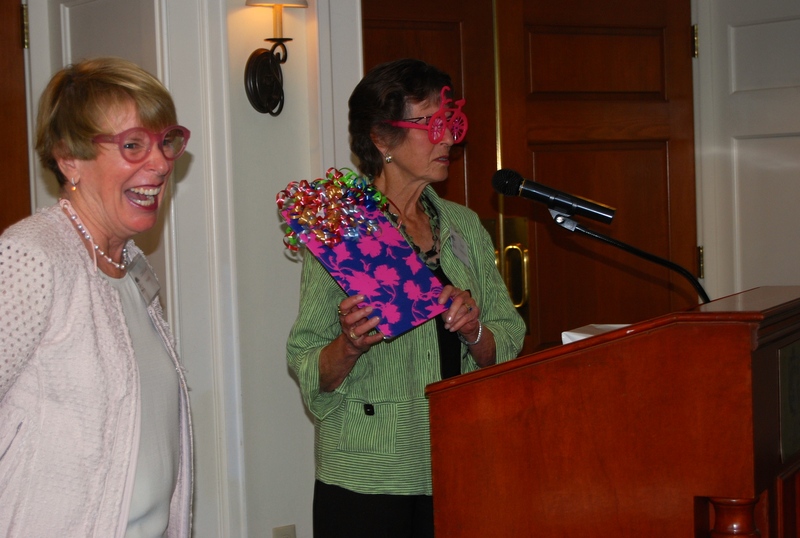 What fun we had “roasting” our out-going President Caroline Meade at our May 18th, 2016 Scholarship Luncheon. at the La Jolla Country Club. Posted on May 21, 2016 by admin. 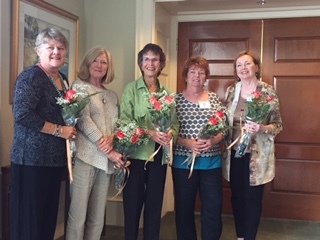 Gardner’s Market 2016 – another great success! Thank you to all our devoted volunteers, and to Rich Wolff for documenting our successful event. Posted on May 9, 2016 by admin. 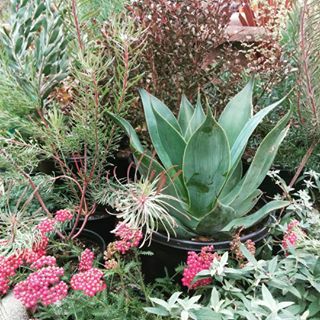 Re-visit the 2015 Gardener’s Market! Posted on April 18, 2016 by admin. 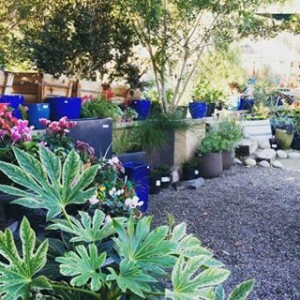 You may bring your own container and Zoey will help you find the perfect plants for it or choose from their wide selection of pottery from all over the world. They specialize in drought-tolerant, hardy plants as well as many perennials, clumping grasses, trees, shrubs and house plants. 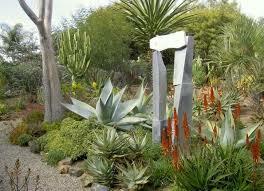 They have a wide selection of unusual plant material, including many unique, drought-tolerant plants from South Africa, Australia, New Zealand and the Mediterranean. 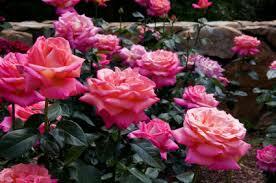 All these thrive in our climate. They have a great gift shop, too! Posted on February 14, 2016 by admin.